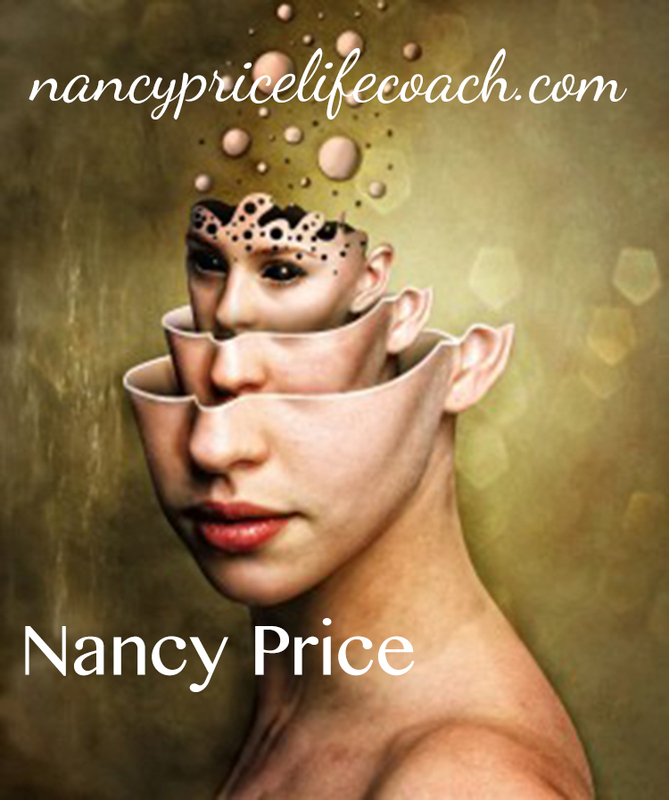 Motivational speaker, coach and gifted intuitive, Nancy Price puts into effect a game-changing pattern of thinking which will alter your life. Having married science, psychology and spirituality Nancy has been able to use proven research to formulate a program to assist you in identifying and re-programming your thought patterns so that they may create a life of abundance, well-being and success. A life free from negative and debilitating thoughts. Working with corporations, professional sport teams, groups and individuals Nancy has seen a proven track record of life-changing results. Having both lived and worked nationally and internationally; including the US Government and State Department in addition to her many appearances on international and national TV and radio such as; FOX News, NPR and ZNBC and the countless venues she has presented at including the PGA, Nancy has helped countless people from all walks of life improve their life by changing their thoughts. In her own words, Nancy says: I believe that there is only one thing that we need to remember. We are all born with Love. The natural response to our immediate environment is loving trust. Here in the physical realm we learn fear, and with that comes self-doubt followed by self-loathing. My work involves accessing your consciousness with a reading. After getting sound and amazingly accurate answers….and with your permission; begin exploring the possibilities, tapping into your strengths and uncovering your purpose for this lifetime. Why are you here? What do you want to do, and what if anything is blocking that? There is an opportunity now to expand, change, remove the blocks, and grow into a positive phase of living. Are you coming?